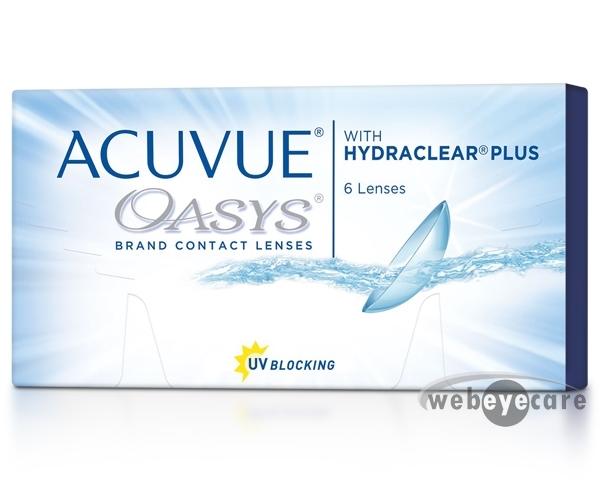 These frames offer stunning style, exceptional quality, and full sun protection, everything that Ray-Ban is known for. 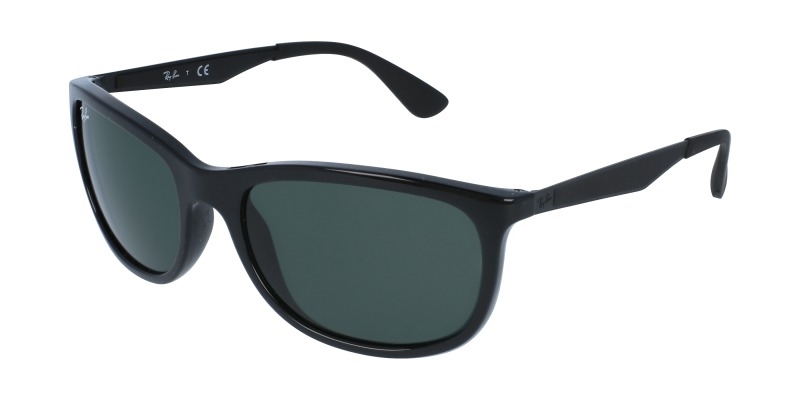 This full rimmed square frame for men is made to be classic and simple, a no fuss addition to your effortless style. 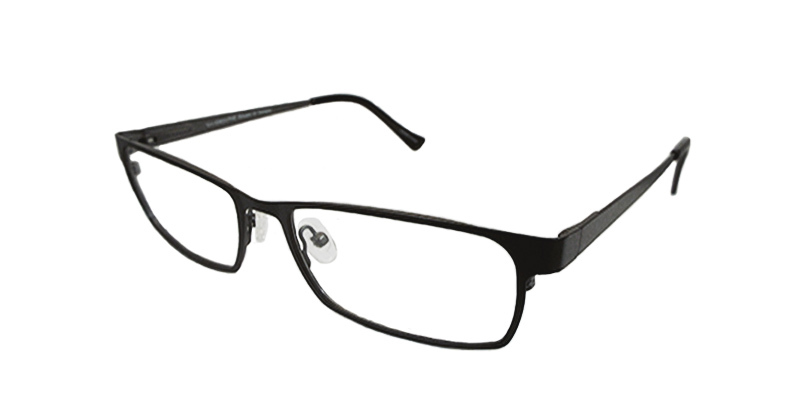 The light weight plastic makes this frame durable and lightweight, for comfortable all day wear. This pair of sunglasses is the staple piece you need to complete your look.